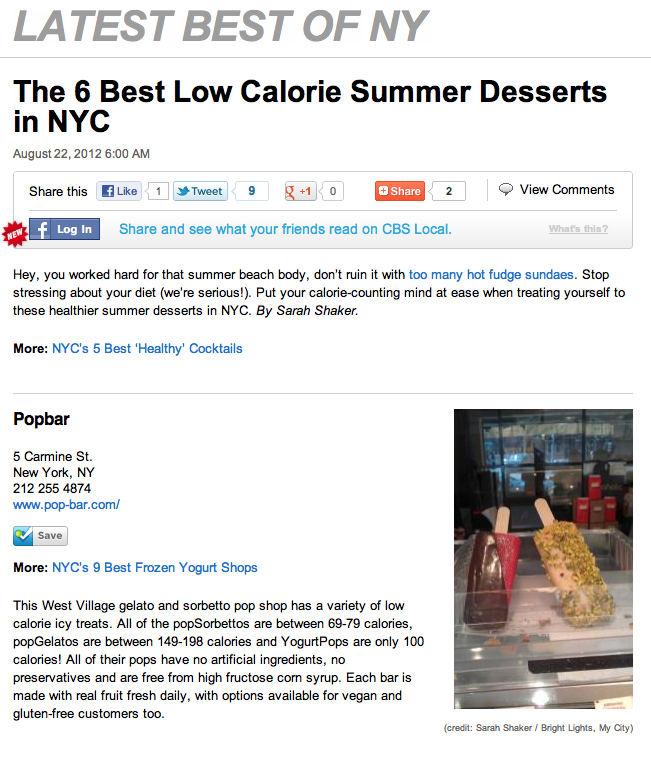 Hey, you worked hard for that summer beach body, don’t ruin it with too many hot fudge sundaes. Stop stressing about your diet (we’re serious!). 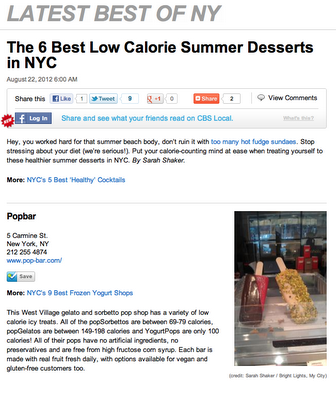 Put your calorie-counting mind at ease when treating yourself to these healthier summer desserts in NYC.